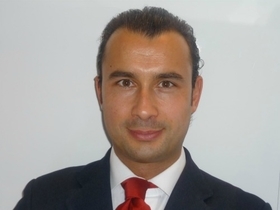 Maserati has named Marco Magnanini to the newly created role of head of sales for central and northern Europe. Magnanini, 35, who was previously sales director for Fiat's Abarth sub-brand, will be based in Wiesbaden, Germany. 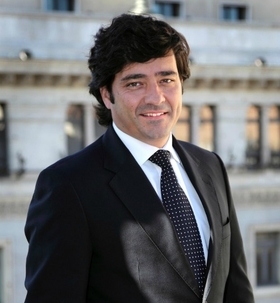 Maserati also said Enrique Lorenzana del Rio, 43, is the brand's new head of dealer and network development for central and north Europe. He was previous sales director for western Europe. The executives report to Thomas Hajek, managing director of Maserati's central and northern Europe sales region.